If you are worried about scars on your face as the result of acne, we can help you! We recommend to make an appointment with our dermatologist to discuss treatment options for you. 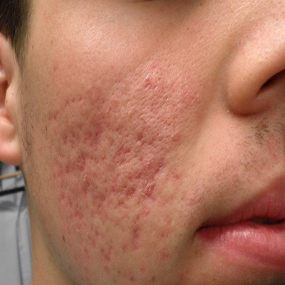 We are currently offering peels, radiofrequency and laser treatments for acne scars. We are happy to discuss which options are best for you and what results to expect. 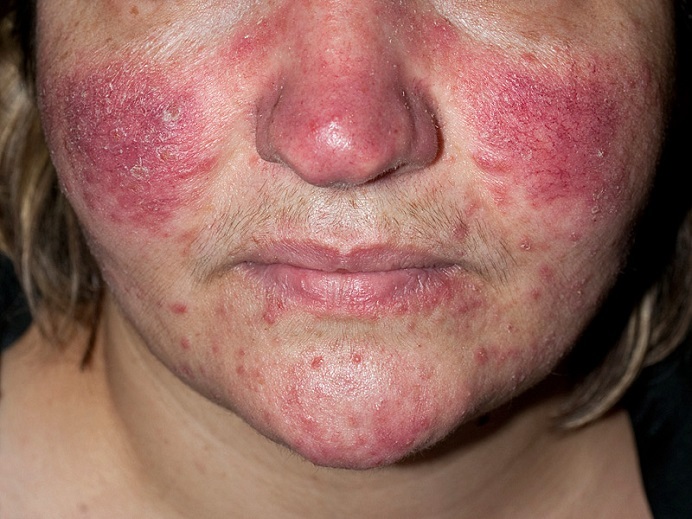 Redness, prominent veins and blood vessels (telangiectasia) are common vascular problems affecting the face, neck and chest, and are a visible sign of sun damage and some medical conditions such as rosacea. 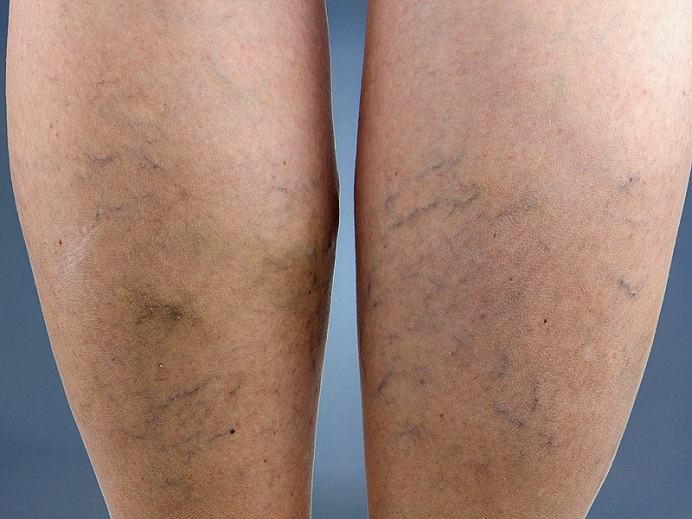 We can offer you vascular laser and BBL treatments which work very effectively. 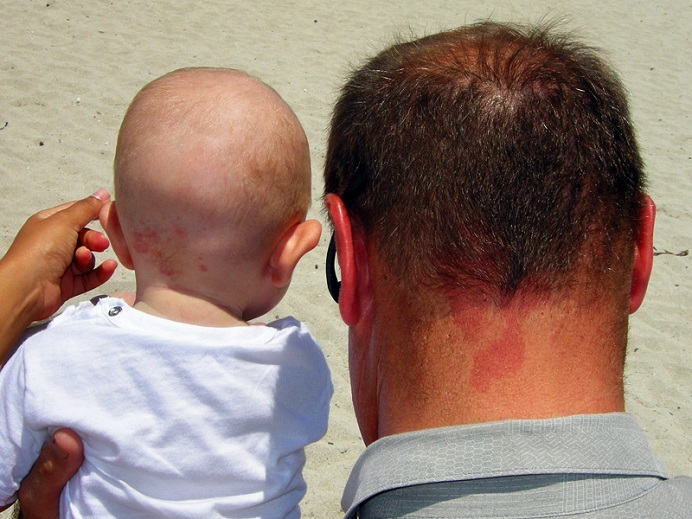 Vascular birthmarks often gradually fade with time. Some will stay very prominent, especially port wine stains and respond very well to laser and light treatment. Over time, the aging process causes our skin to change; we are developing wrinkles, uneven pigmention and often an increased dryness. The skin also loses its volume and becomes thin and fragile. When the natural skin-ageing process (called intrinsic ageing) is combined with excessive sunlight exposure or smoking(extrinsic aging), further pre-mature ageing develops, and irregular pigmentation, redness and further wrinkling can compound the problem. We offer IPL and laser treatments with outstanding results. 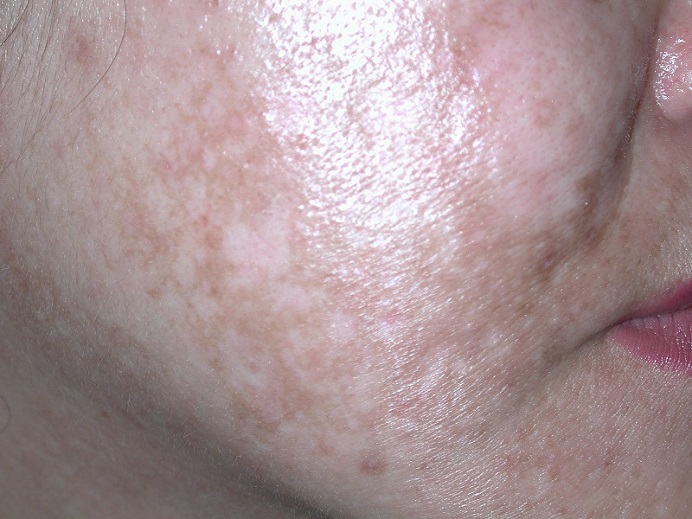 Melasma is a common condition causing blotchy, brown discolouration of the skin on the face. It is commonly seen on the forehead, cheeks and to some degree on the upper lip and chin. 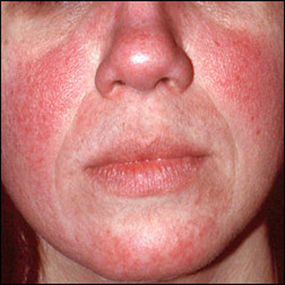 It is more common in women and in people with darker skin types. Often there is an inherited predisposition to the problem. 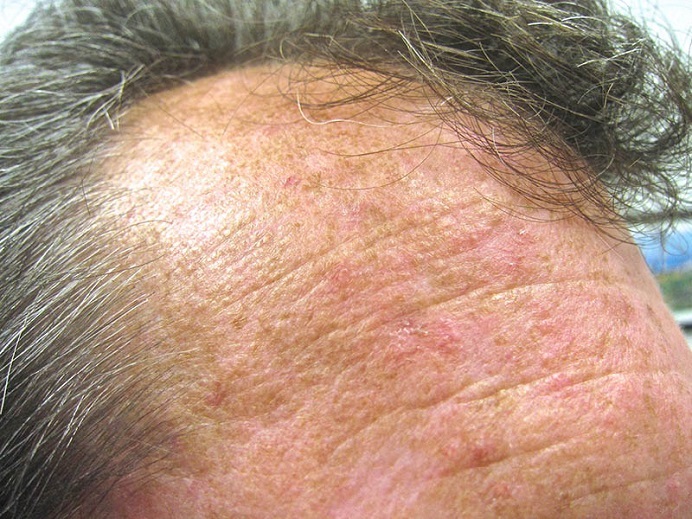 It is often a persistent and embarrassing skin condition. Many of us, women and men alike, suffer from too much hair in the wrong places. We have a number of effective treatments in the control of unwanted hair – they include medical-grade IPL and also cream treatments slowing down unwanted hair growth. Medical grade IPL controls larger areas of unwanted hair and works best on dark pigmented hair. 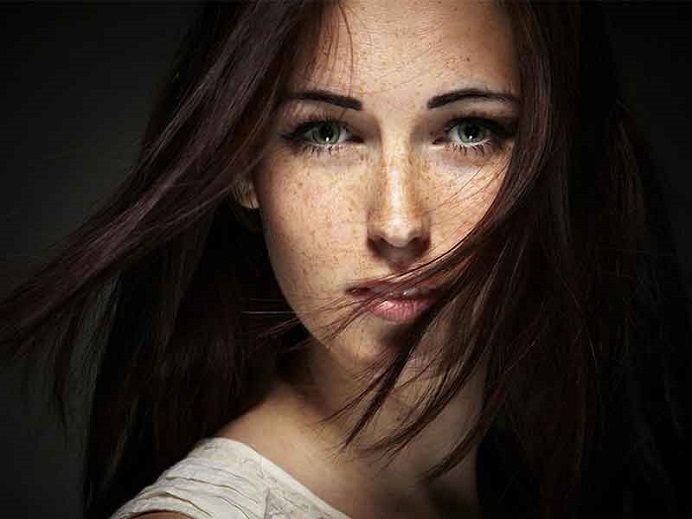 Fine blond hair will not respond to laser or IPL hair removal.